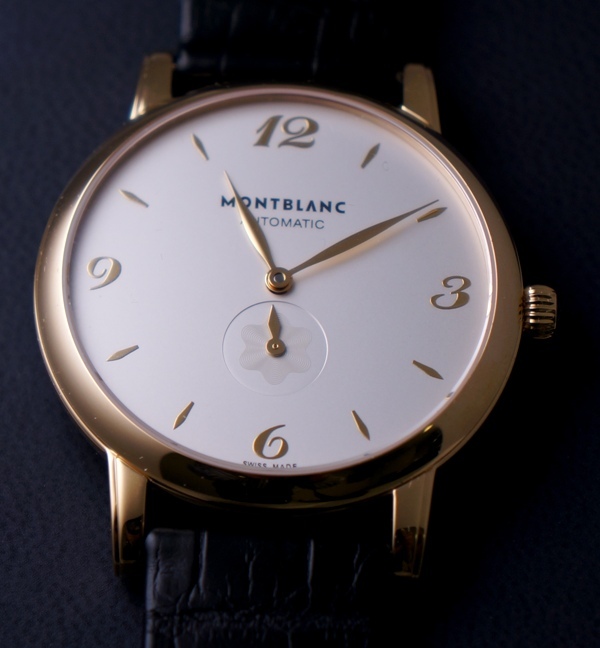 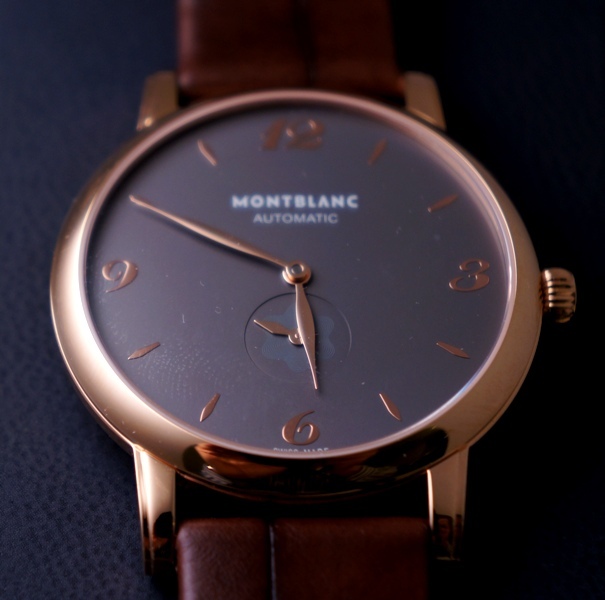 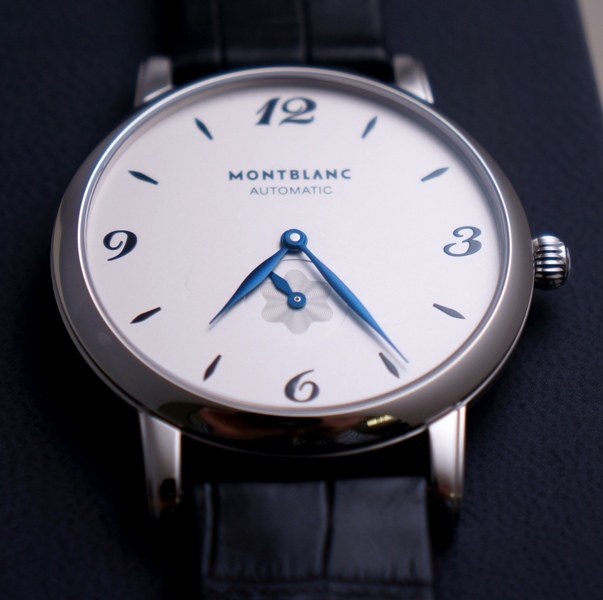 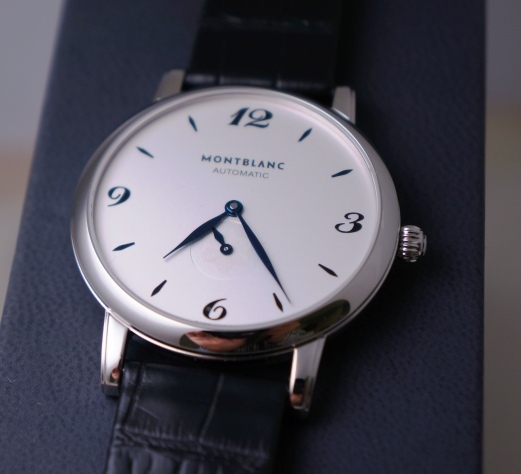 39mm of simple, classic elegance! 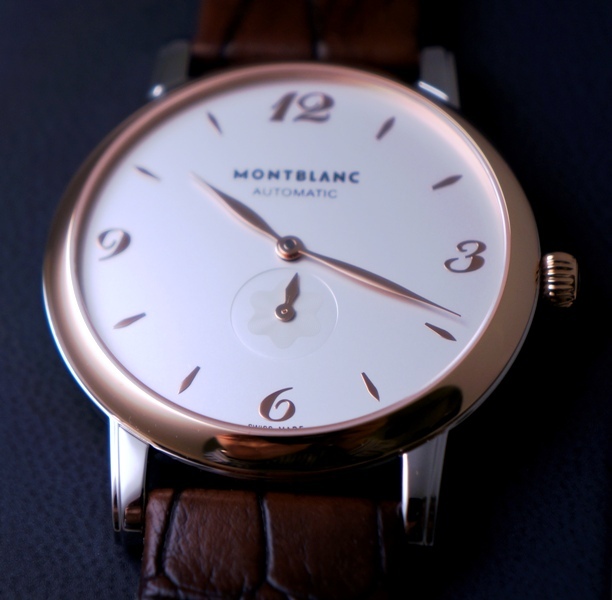 7 different models to choose from, all beautiful in their own right. 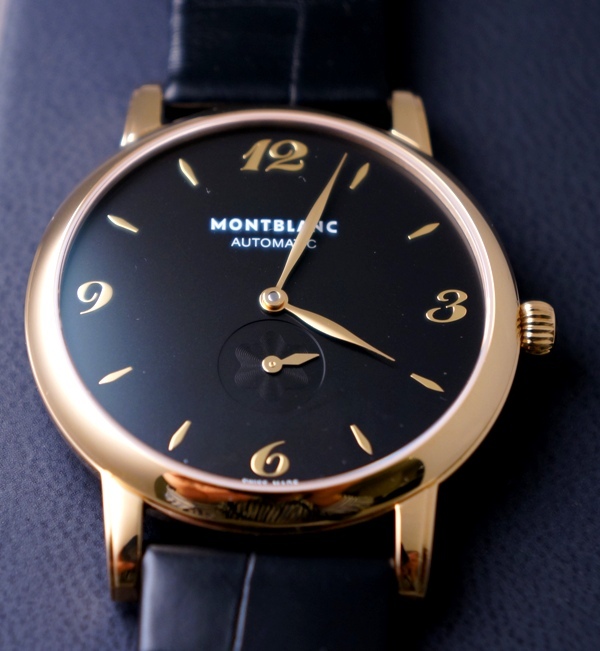 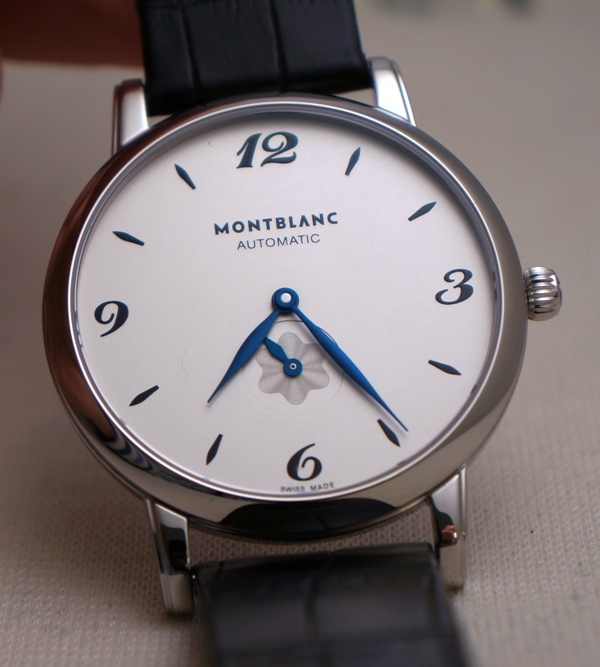 Previous Topic: Montblanc Rieussecs - Some Variety!